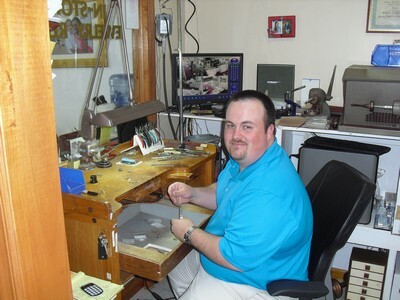 Baggett's Jewelry offers on-site jewelry repair in Clinton, NC. We have trained professionals at our store who can handle simple to complex repairs, from resizing your ring to fixing your gold chain or resetting your diamonds and other precious gemstones. We use latest and modern tools for your jewelry repair.